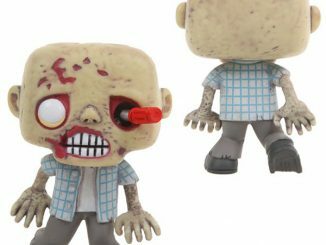 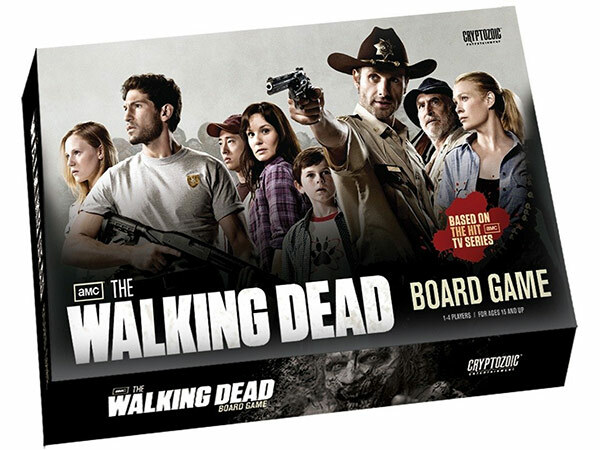 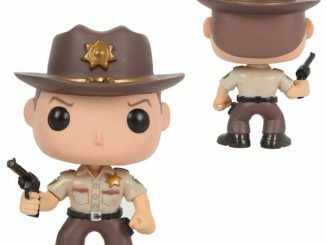 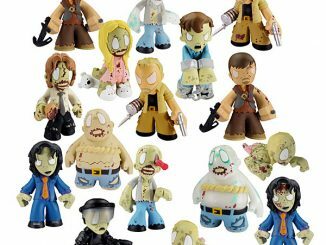 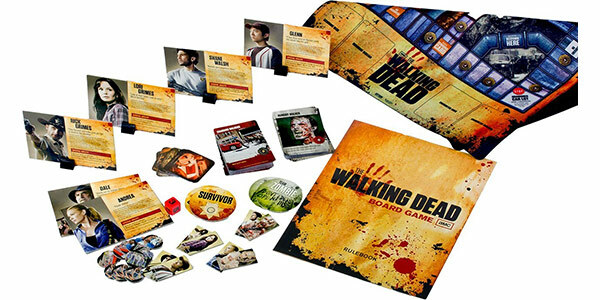 If you’re a fan of the AMC TV series, you’ll want the The Walking Dead Board Game to keep yourself entertained between episodes. 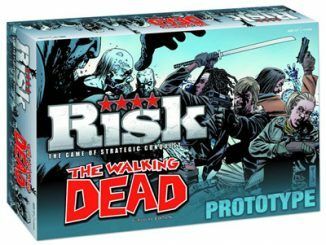 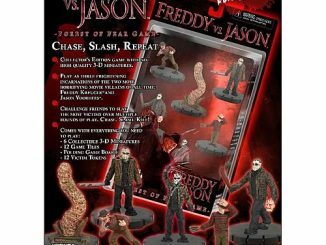 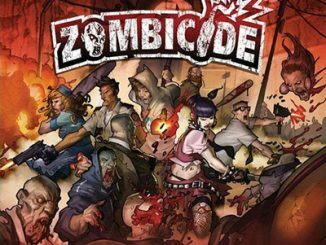 Play as survivors and zombies, as you enjoy the board game with up to 4 players. 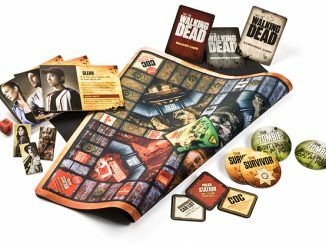 Since each game last 30 to 45 minutes, you’re sure to sure to have a fast-paced blast as you fight your way through zombie-infested Atlanta with your fellow survivors. 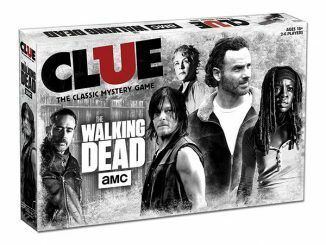 If you die the game isn’t over, because you turn into a walker and seek out the remaining survivors. 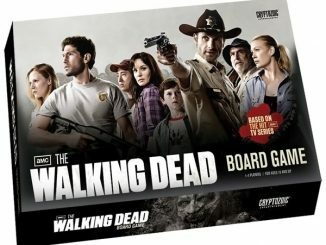 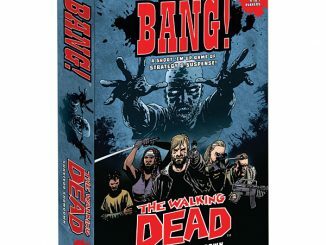 If you’ve been debating whether to pick up a copy of The Walking Dead Board Game, now is the time to make your move because it is on sale for just $20.99 at Amazon.com. 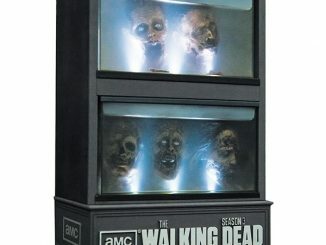 This is a discount of 48% off the regular price of $39.99, and you get free shipping if you make an order over $25. 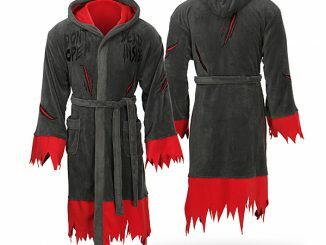 However, you must hurry because this discount price is only for August 17, 2013.